Well happy New Year! We just has our local Okinawa churning summit and had some info exchange. 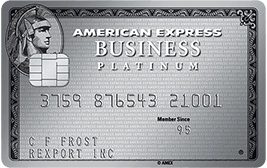 I have a new buddy that suggested I look into the Business AmEx platinum, and sure enough it was one of the biggest oversights I have made going out of 2015! I would of had another $200 credit towards United if I had only met him a week earlier. 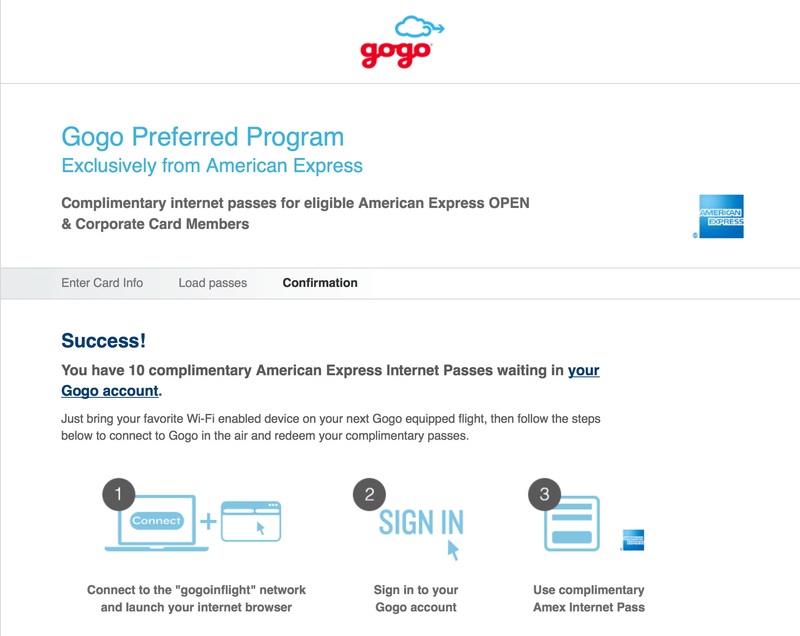 Better late than never, Amex is offering Go-Go wireless internet onboard JAL and American Airline flights up to 10 times per year as a benefit of the card. This is in addition to Boingo Wireless you get with the normie and MB platinum card. So right now AmEx is offering 40K MB points for a staggering $5,000 spend in 3 months. I am still working on $20,000 spend to get my 100k Avios points so that would be hard to do in a 3 month time frame. However I already have the Business Gold which I only use for Apple and iTunes for the sweet 2x points on a 99 cent song. I was putting flights on there for 3x points that I choses as my category, but have been booking on whatever card I was churning at the moment. So instead of opening a new account and pulling my credit score, and waiting for a new card to show, I called and did a product change to the platinum which becomes live at midnight! The product change doesn’t change my card number nor does it create a new account. I dont even have to wait for the card to arrive in the mail to get the benefits. 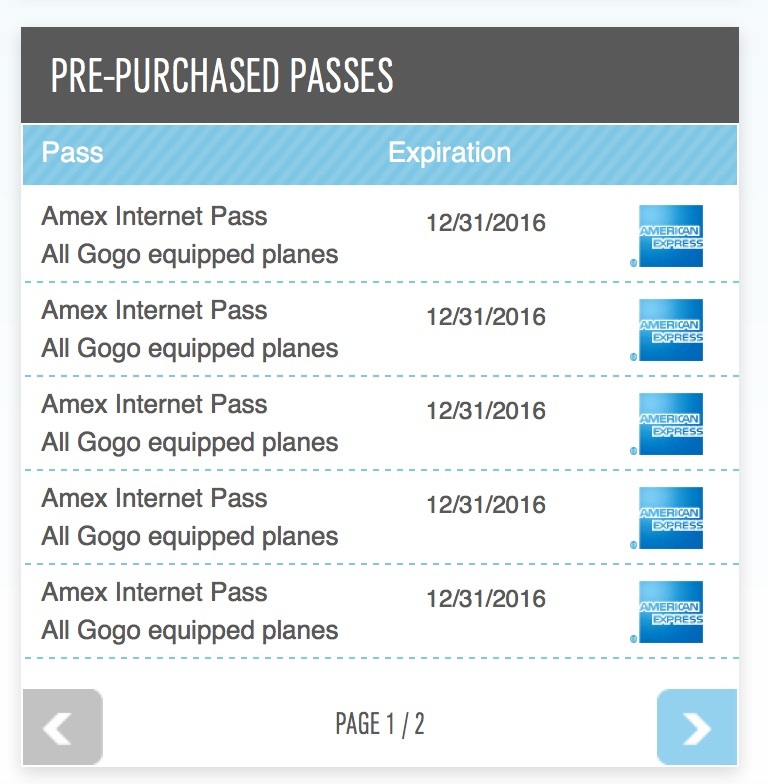 I just need to go here and put in the same card number as my Biz platinum card to get free WiFi on JAL and American Airline Flights (and others that use gogo). I can then also charge my $200 in incidental fees for United for the year. So you end up with 10 passes @ $16 each equals another $160 per year for free as AD military have their annual fee waived! Gold still has its benefits, they waived the foreign transaction fees which I just learned during today’s upgrade. The 3x categories are nice for gas or plane tickets or even the post office. It all depends on what you do. I always have the option to product change back. But for now $200 on United, and free WiFi are worth more than earning even more AmEx points I have no idea how I am going to use. This entry was posted in credit cards and tagged American Express, business, platnum.